.... psssst, I think I know where she put the carrots. Well, we have Dubble Trubble now, RG. Nice of you to share. Good luck getting the carrots, fellows! Dubble your trubble? Dubble your Bunns! 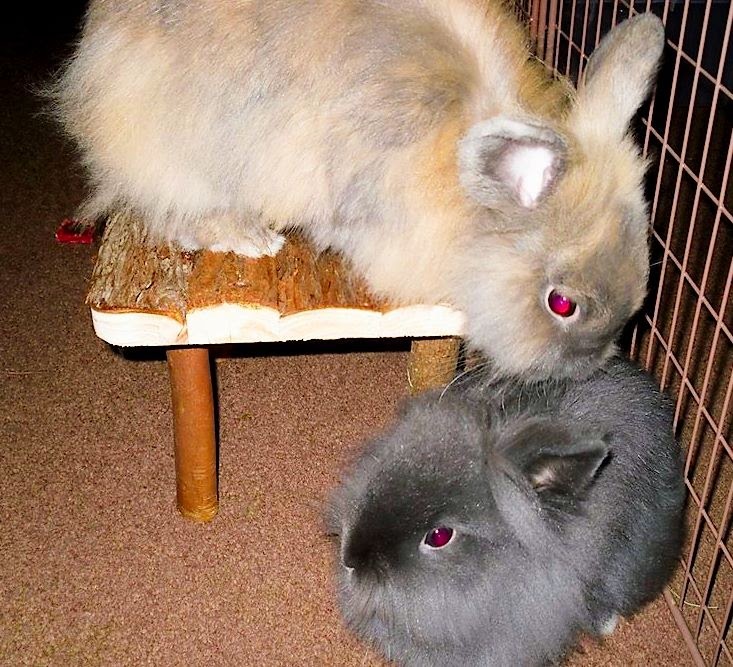 Wait, are we witnessing the inception of Bunnygate? In this case, I bet they aren't even concerned that they were caught on film since they write all the laws anyway.